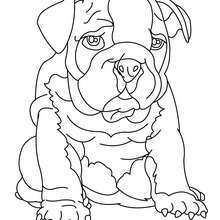 Print this Bulldog coloring page out or color in online with our new coloring machine. 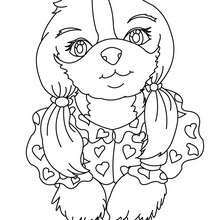 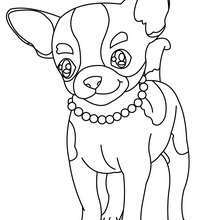 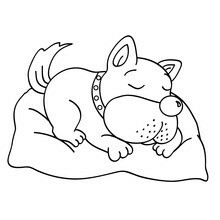 You can create nice variety of coloring sheets This lovely Bulldog coloring page is one of my favorite. 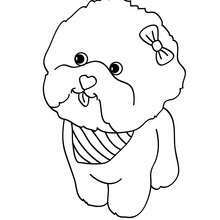 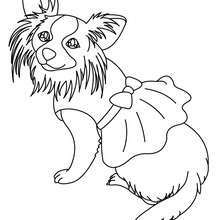 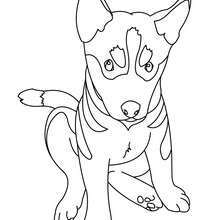 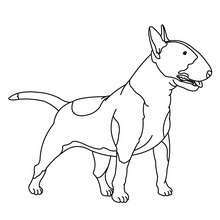 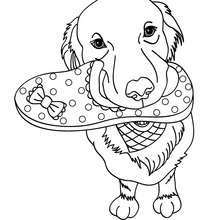 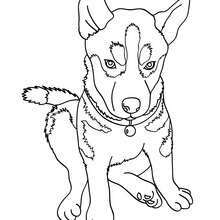 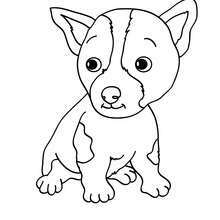 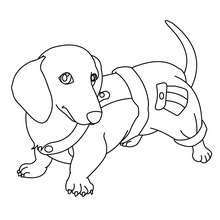 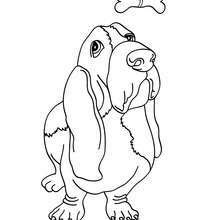 Check out the DOG coloring pages to find out others.